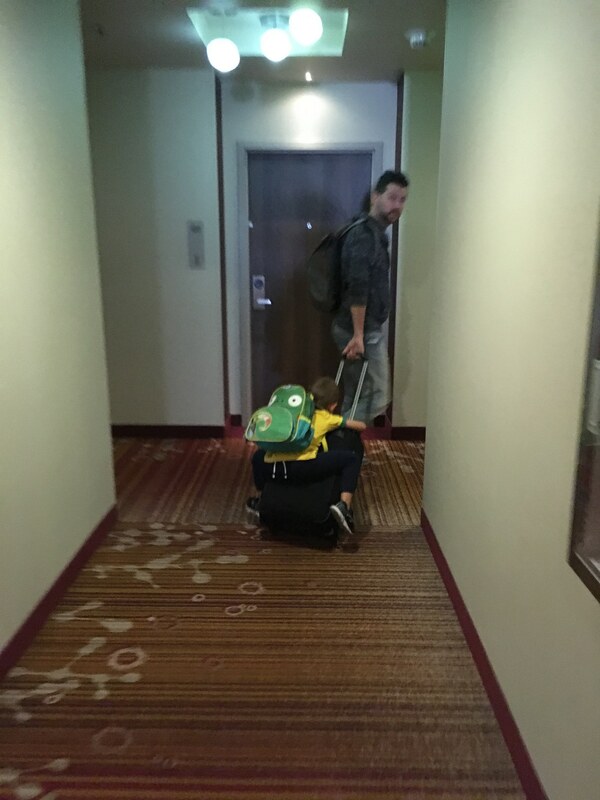 When we don’t bring a stroller, William hops on a suitcase. What can i say? He’s a problem solver!